Click the button below to download the Enrolment Form for our school. You can read our Enrolment Policy in the 'School's Policies' section of the website. 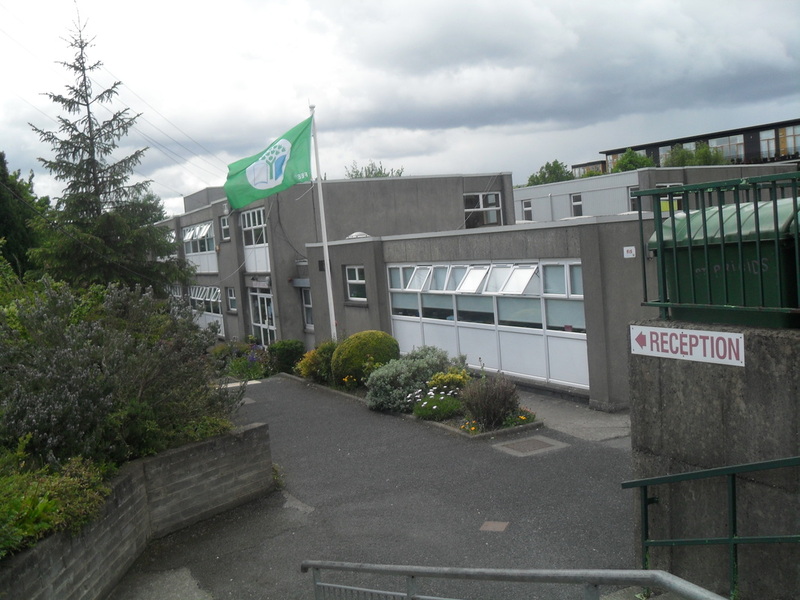 Address: St. Brigid's GNS, Old Finglas Rd, Glasnevin, Dublin 11.